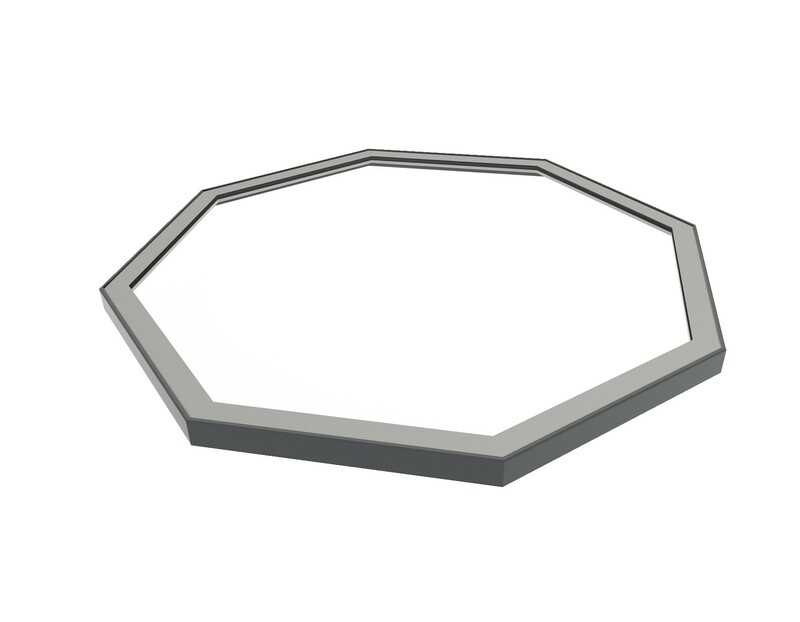 We have manufactured and supplied all kinds of Bespoke Flatglass solutions over the years, such as: triangles, parallelograms, hexagons, etc. 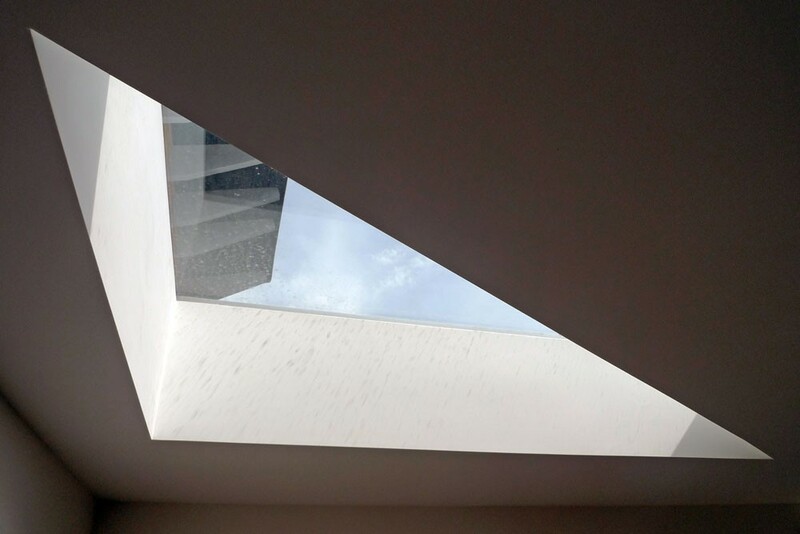 Our Expert Team are more than happy to talk you through the best options for your project. 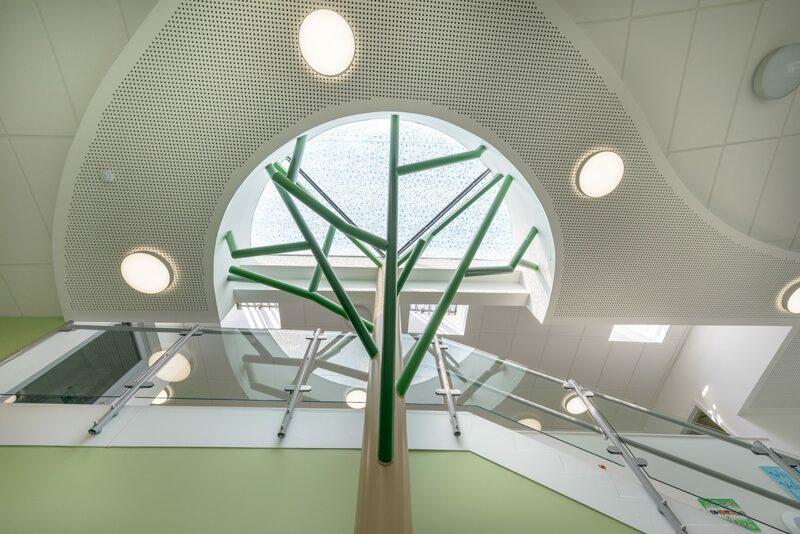 You can see some of our most recent Bespoke Flatglass solutions in our Projects section. 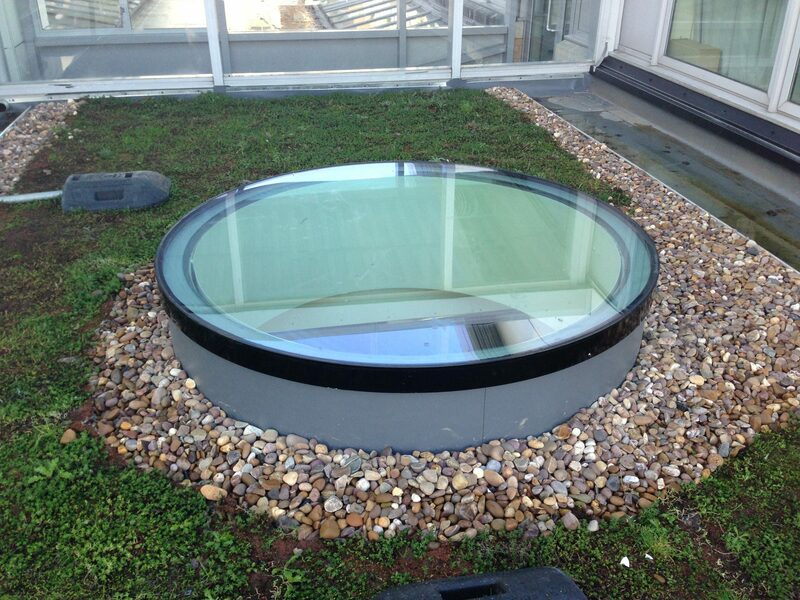 Click to view the product drawings for our range of Flatglass rooflights and skylights.